It WILL be an absolute lie if I were to tell you that I do things, say things,provide things by my own power, strength, or will. It is God who did it all! It is He who has guided me and will lead me in the future. He is the creator of every good “fruit” that produces! I am forever grateful for the marvelous things that he has done and will continue to do. You know it’s so easy to take full credit for the work that we do. I mean, don’t get me wrong, we work hard and a good pat on the back is always great. People will tell you “Great job!”, “Wow You did your thang today”, or “That post you posted two days agooooo spoke to ME”! Yea half the time I do not know what I write while the other half I know exactly what I need to write. However, I do know that if it weren’t for God who calmed my nerves before my presentation, and if it weren’t for God who helped me to turn My tests into testimonies, I wouldn’t know where I would be or what I would say! I am forever grateful to HIM. I am learning day by day to humble myself and to give HIM the glory for it all! God does not care about your outer appearance/presentation, but he cares about your HEART! He wants to transform it and mold it so it can be more like His. 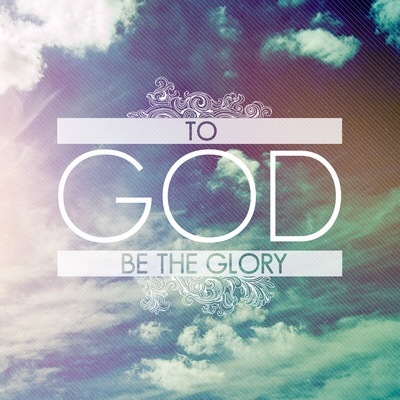 He will use anyone for His glory! He uses YOU too! Don’t forget to count your blessings, and keep God at the top of your list! Previous I See You Girl! !